Which college baseball program is considered the best since 1975? We reveal numbers 1 & 2. 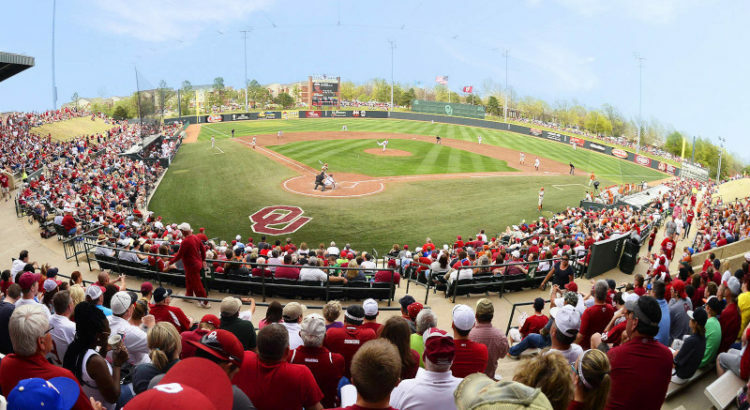 Which college baseball program is considered the best since 1975? We reveal numbers 15-19 here. 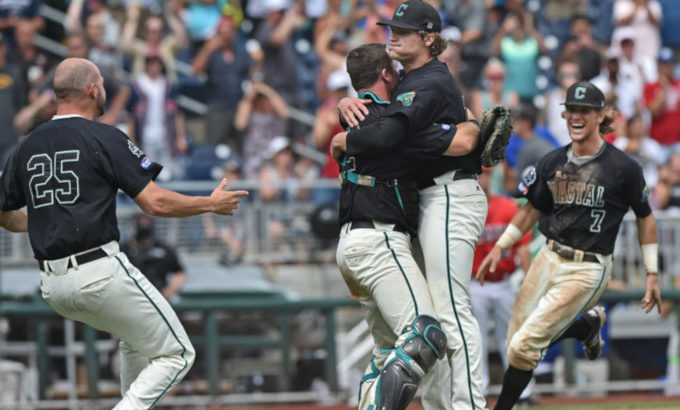 Which college baseball program is considered the best since 1975? We reveal numbers 41-50 here.